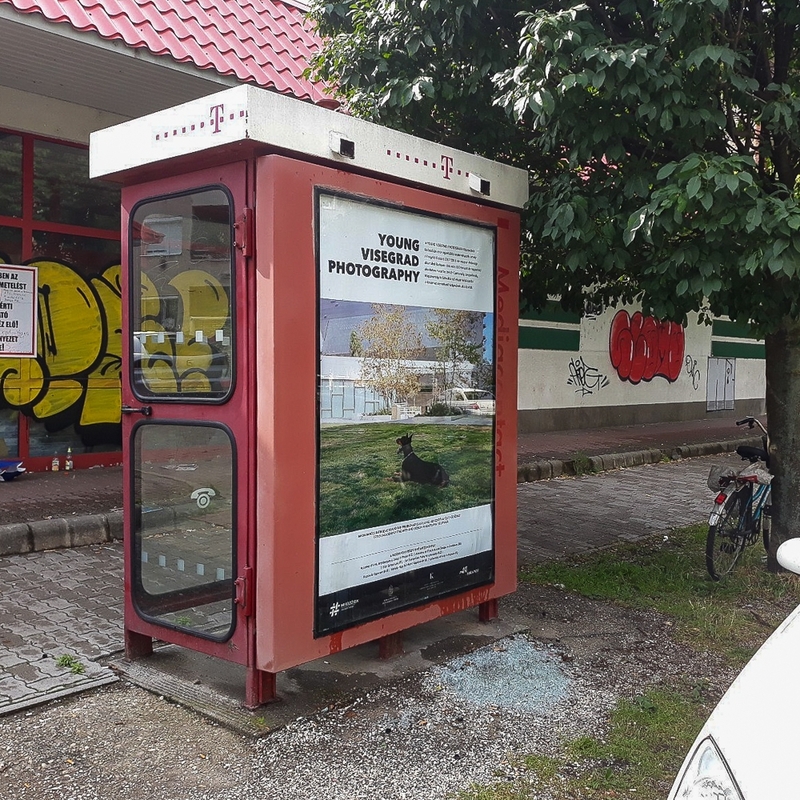 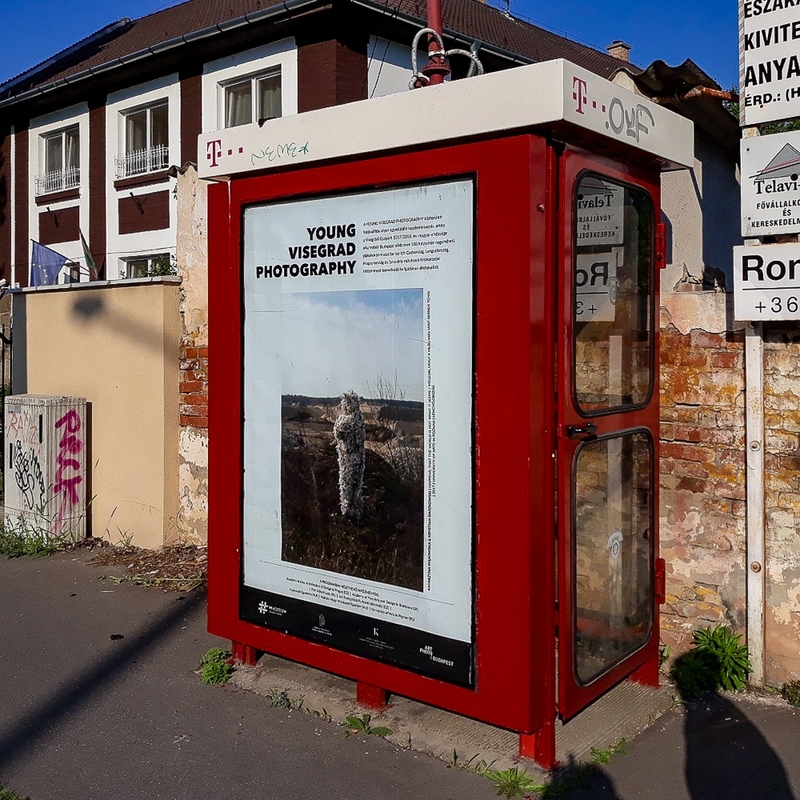 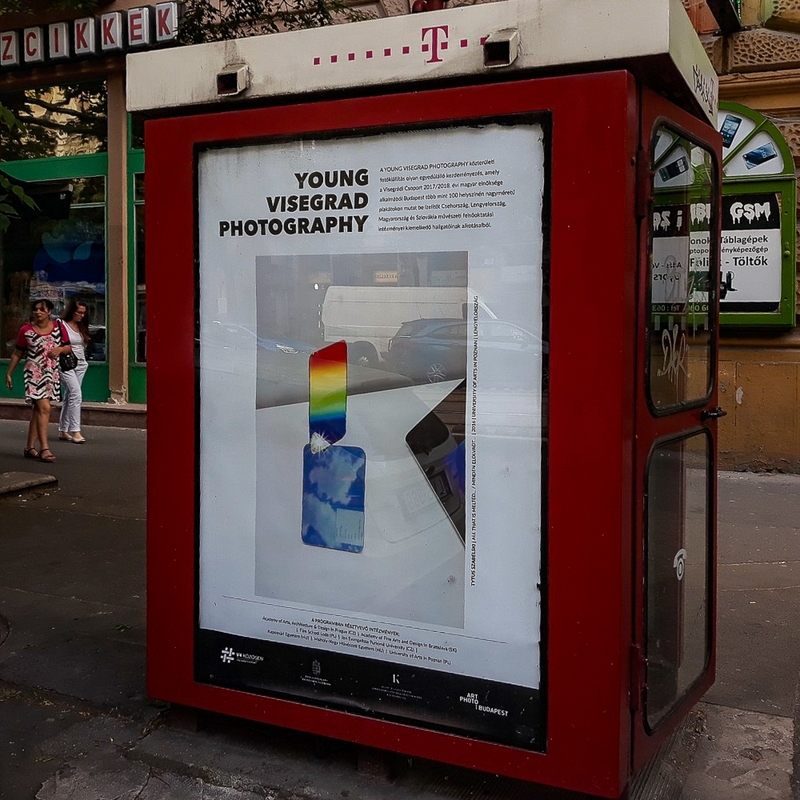 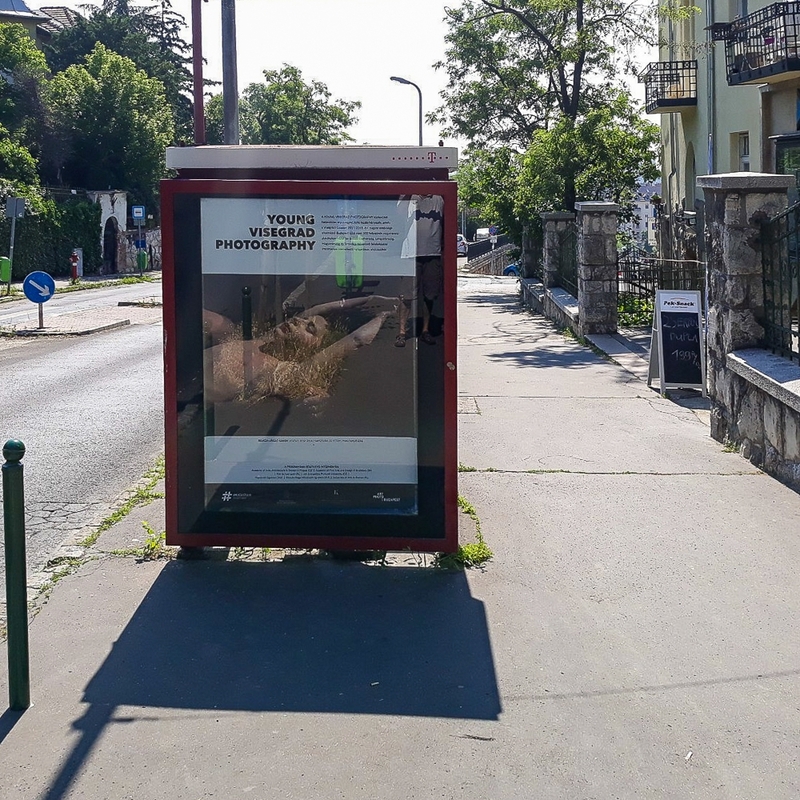 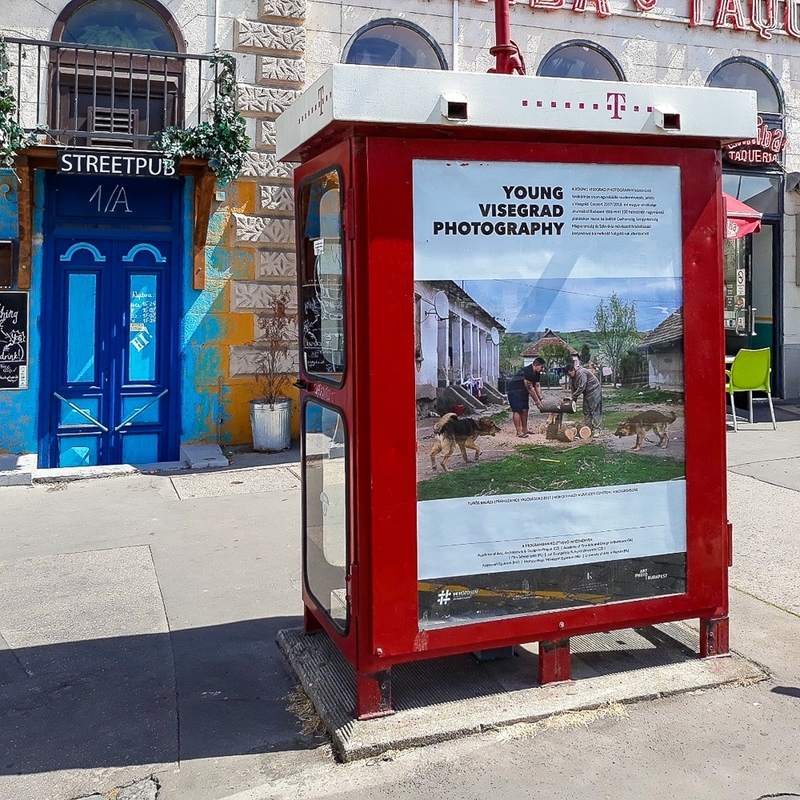 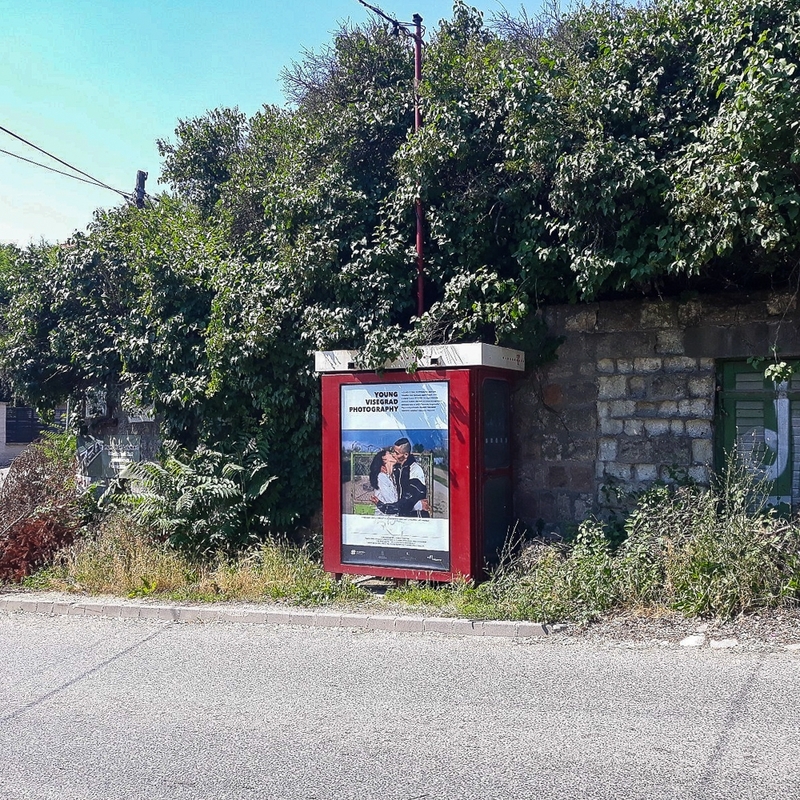 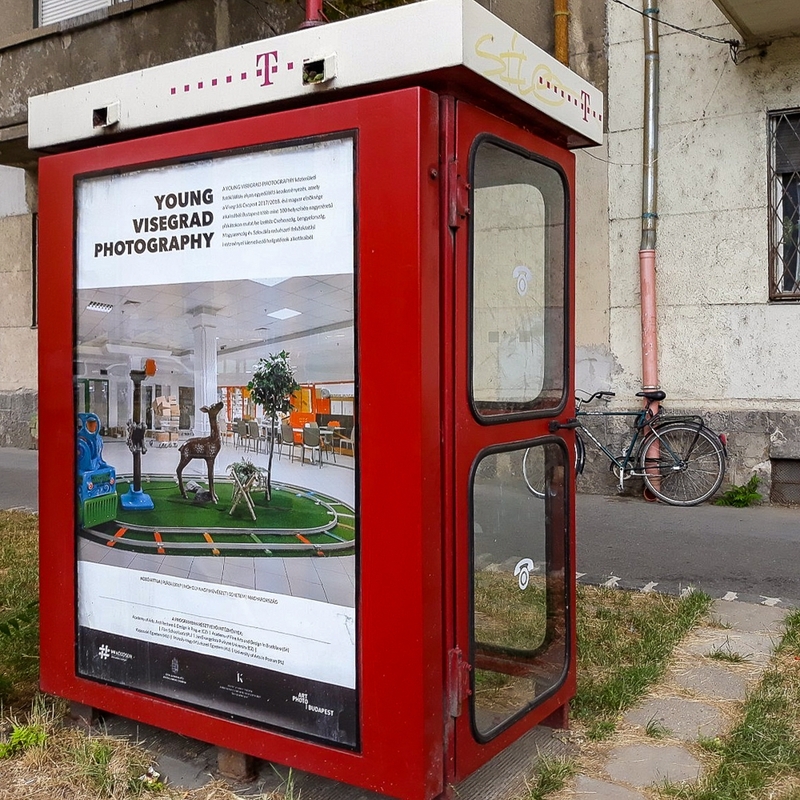 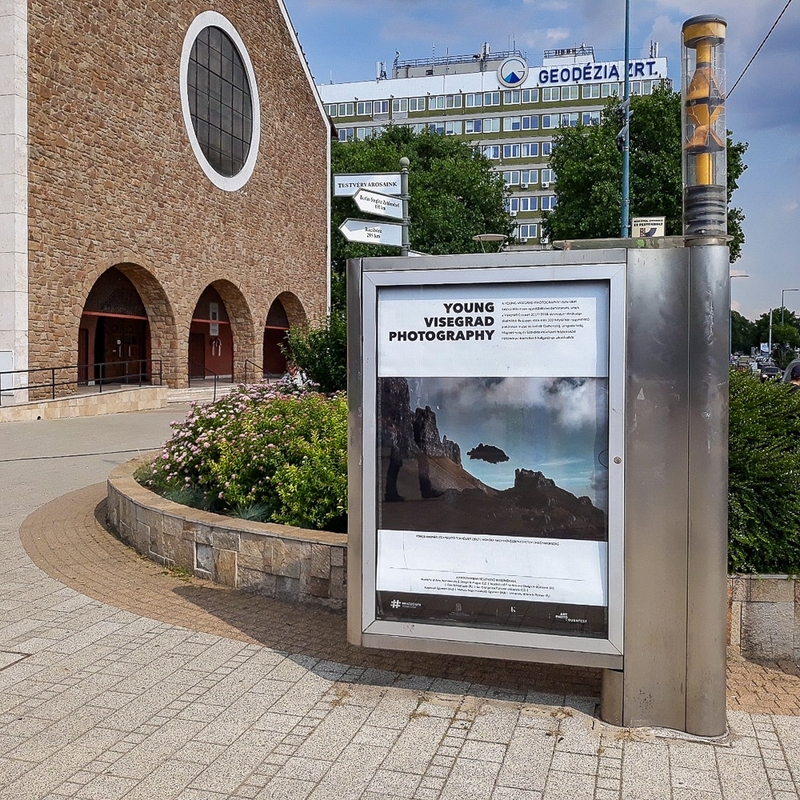 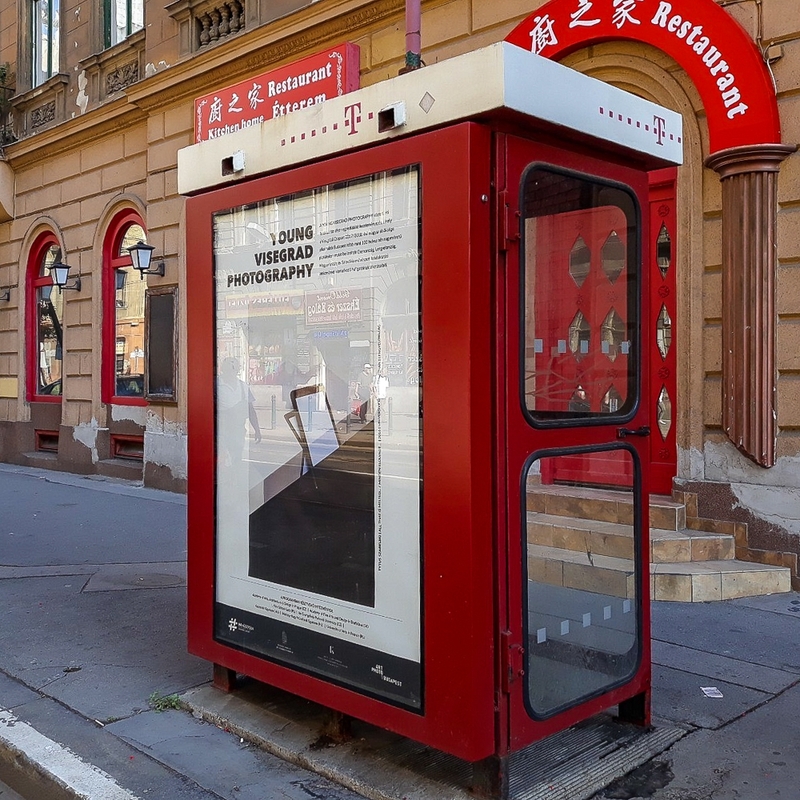 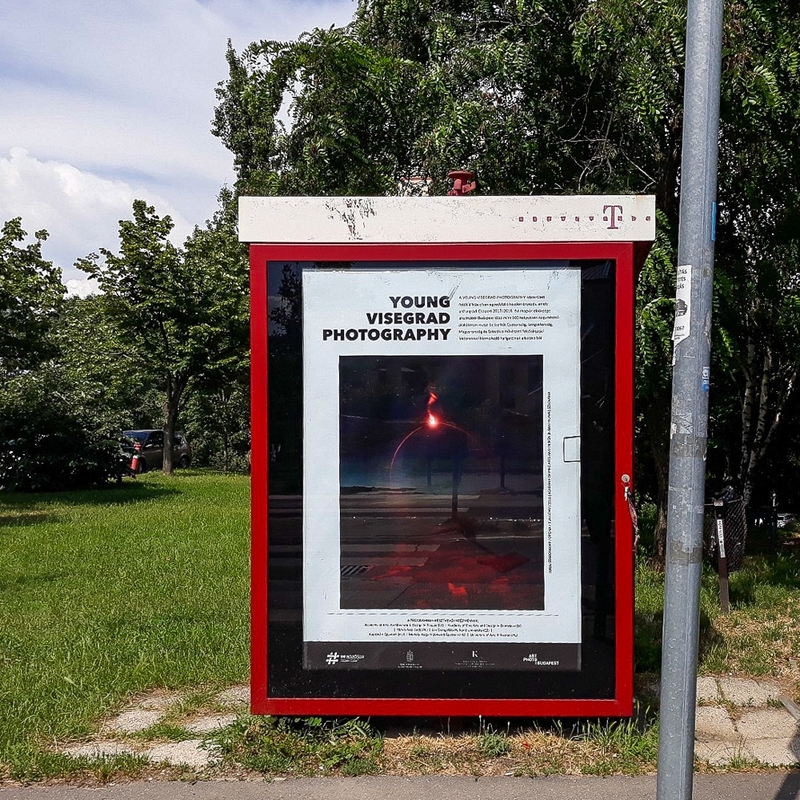 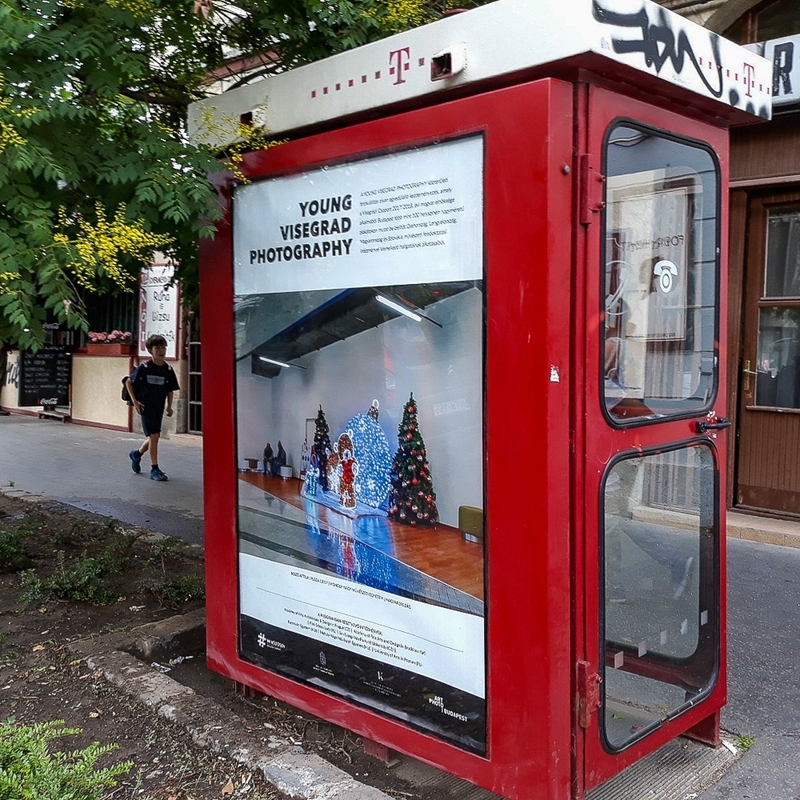 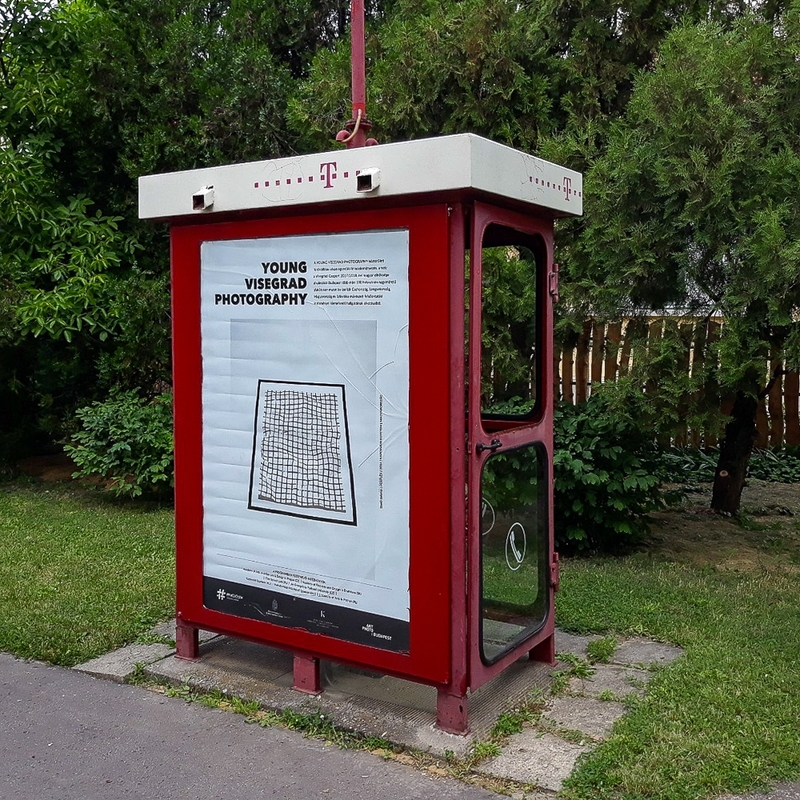 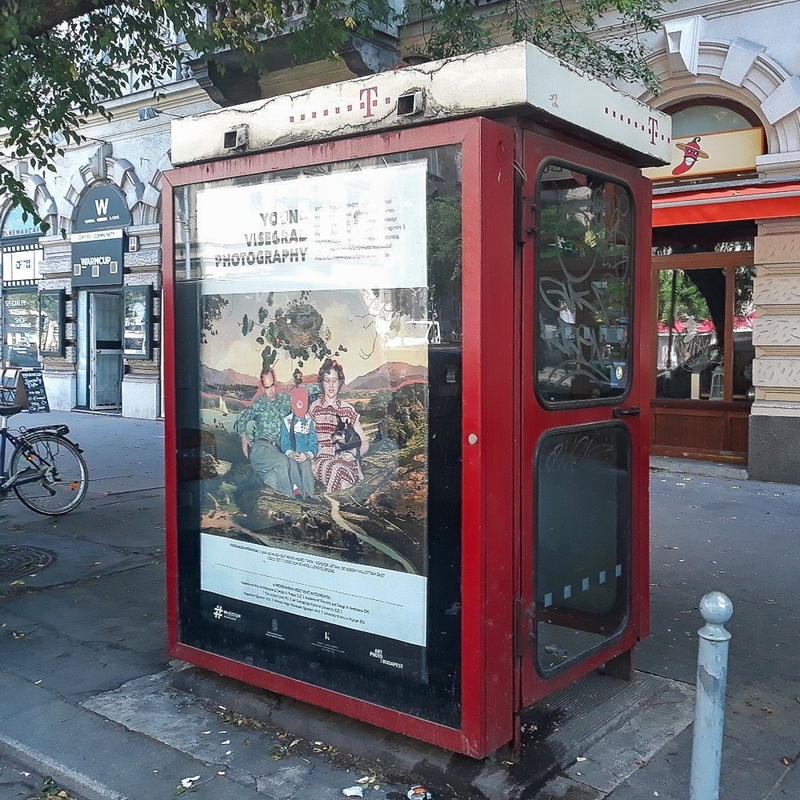 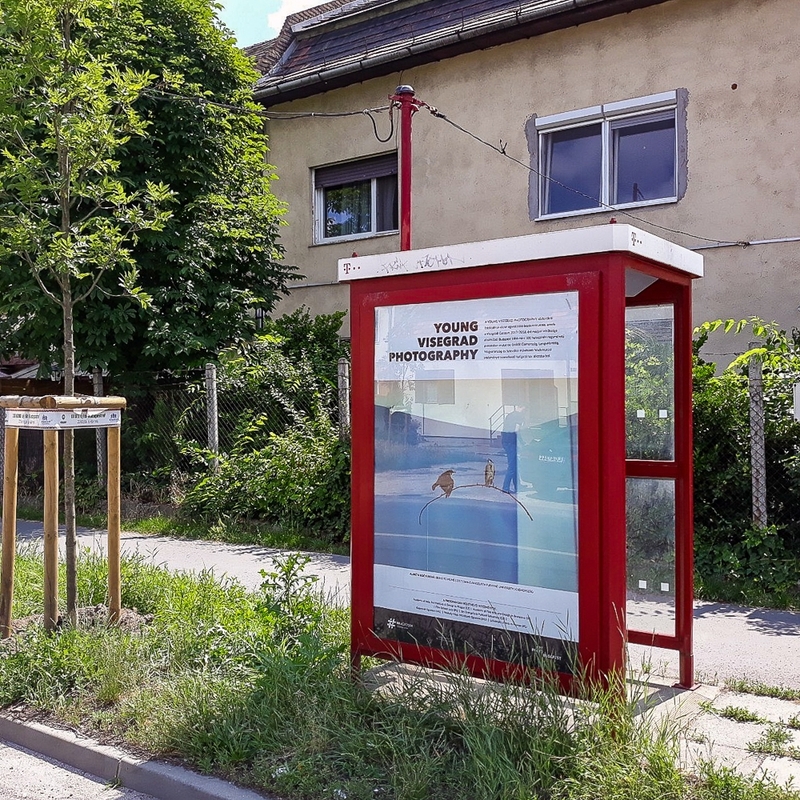 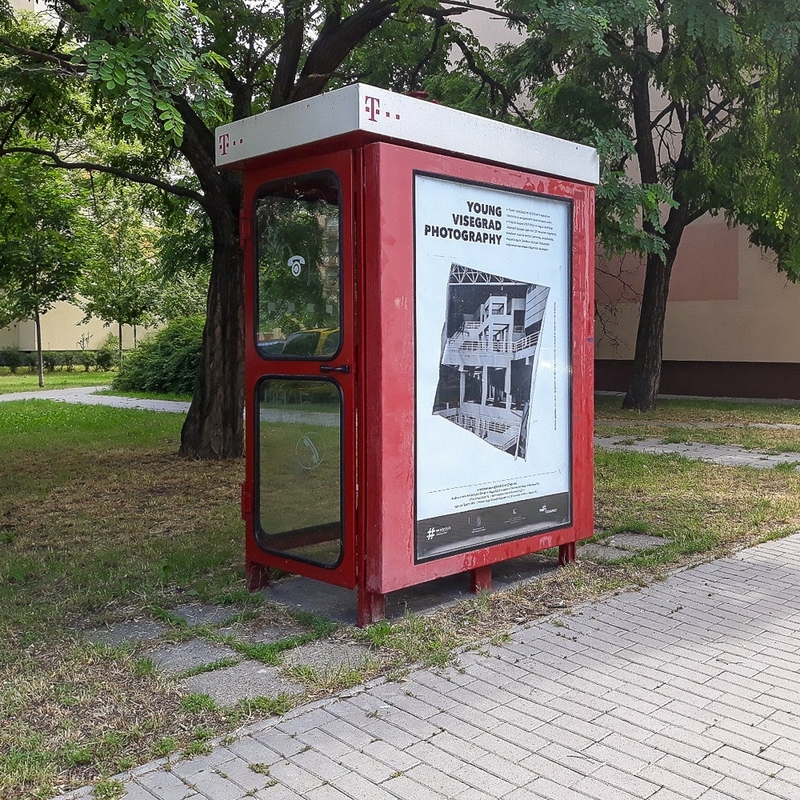 Young Visegrad Photography is a unique initiative that showcases a selection of works by young photographers freshly released from art academies in the Czech Republic, Hungary, Poland and Slovakia. 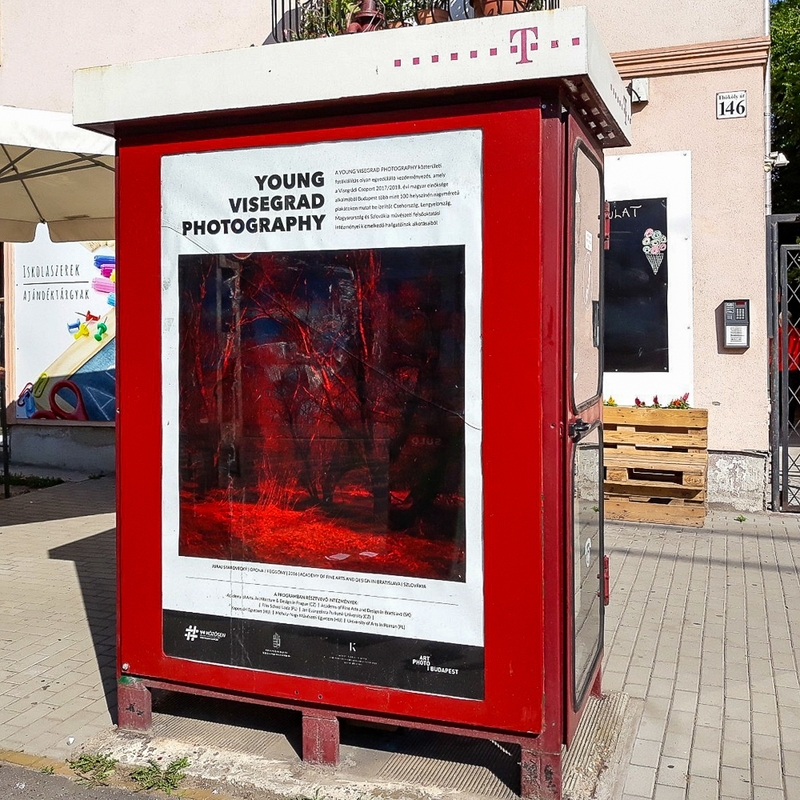 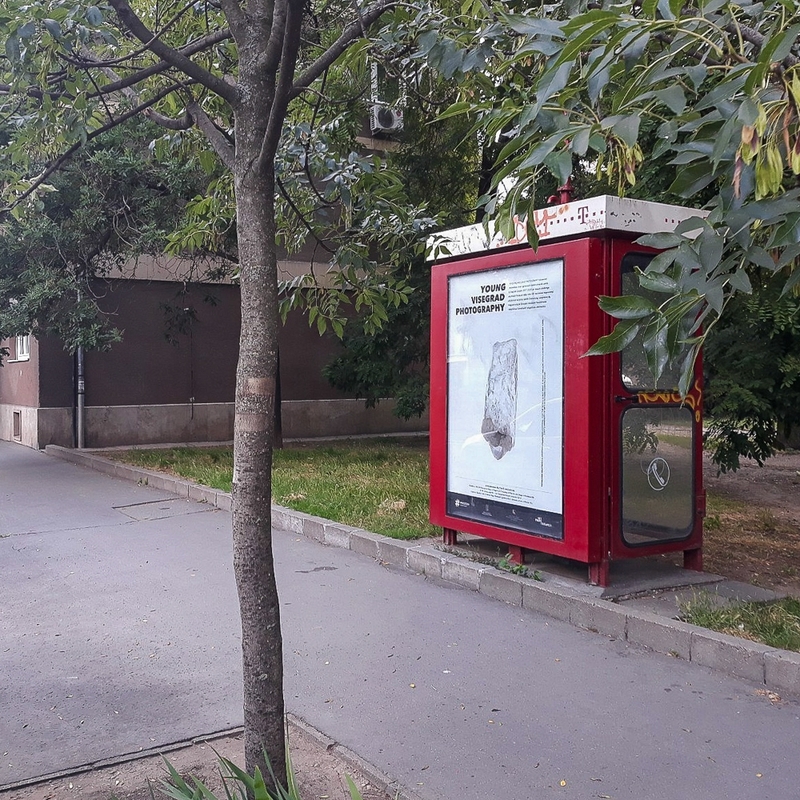 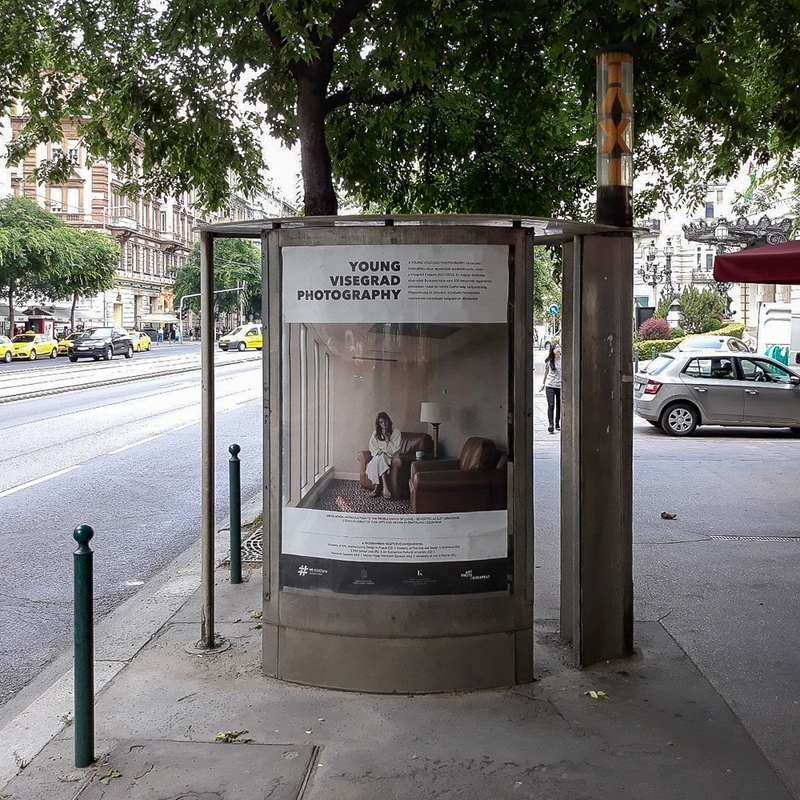 15 artists, graduated in the past three years, were selected by the curator, the selection based on the students’ diploma works is built around the theme of worlds constructed by man. 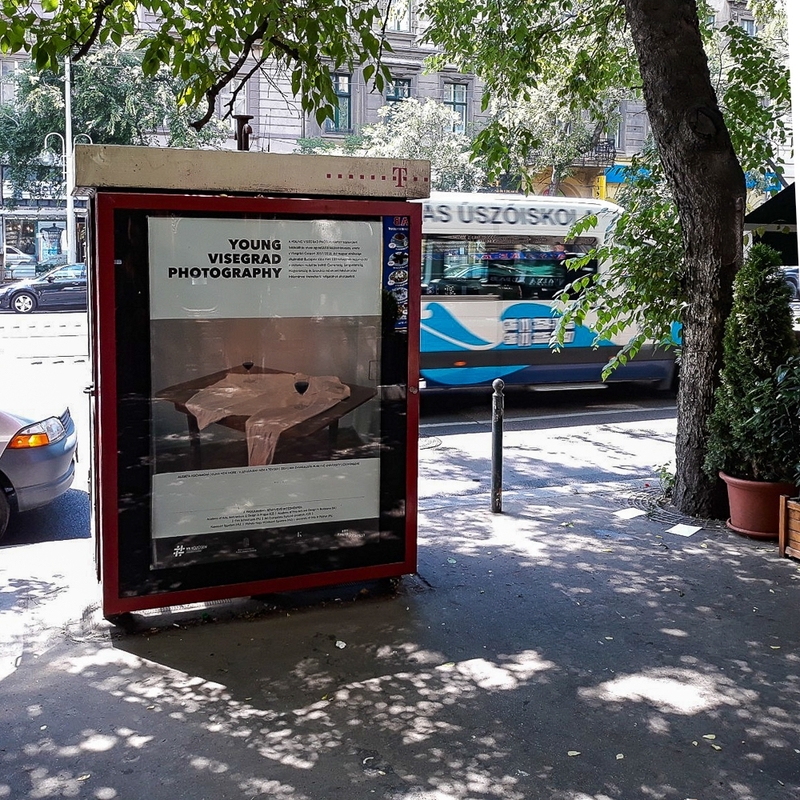 The exhibition attempts to re-organize the works of young photographers into a context in which characteristic features that define a specifically Central and Eastern European approach to global social phenomena, emerge from among the national particularities, the differing educational approaches and the individual universes of the creators.